Published in London by Folio Society. 2006. First Thus. Fine Quarter-Leather Hardback. No inscriptions or bookplates. Good+ slipcase. Some marks to panels of slipcase. Bumps to corners of slipcase. Cloth torn at the base of the rear panel. 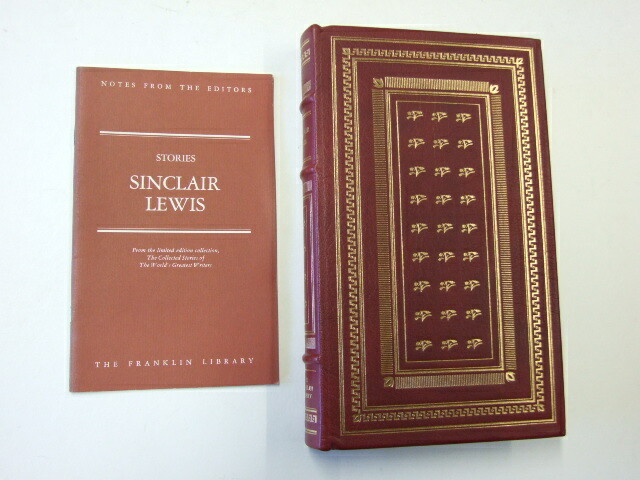 Translated by W P Dickson, introduced by Anthony Grafton and edited by C J Shepherd. Complete with numerous illustrations. 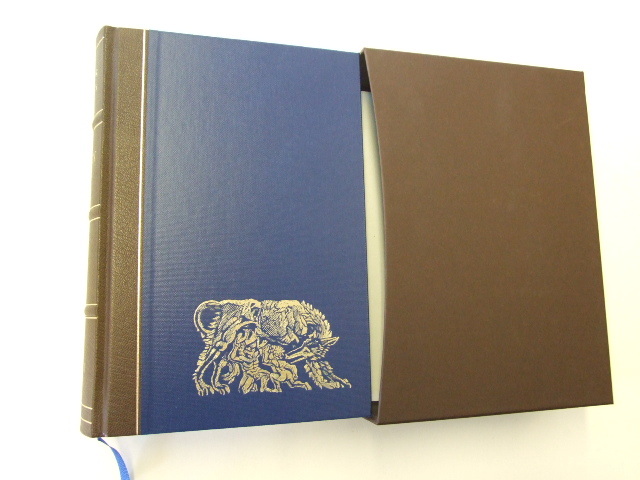 Bound in quarter brown leather with cloth sides blocked with an engraving by Simon Brett. Maps drawn by Reginald Piggott. Top edge gilt; internal ribbon book mark. Illustrated by Reginald Piggott.